#ROHKatya tonight was simply stunning! A beautifully directed and set Richard Jones production with some fine singing all round ???????????? The cast and the orchestra are brilliant in #ROHKatya !???????????????? 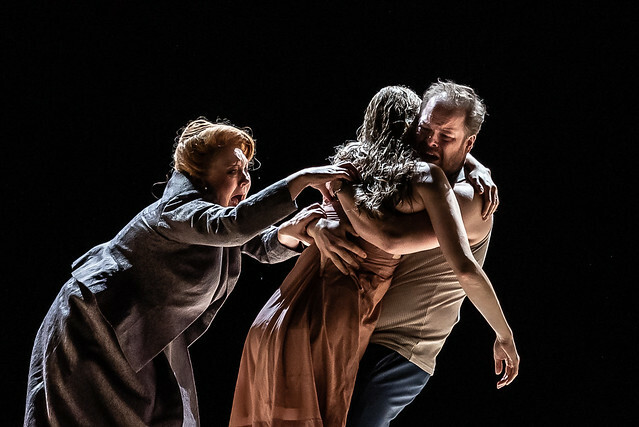 What did you think of Katya Kabanova? Share your thoughts via the comments below or by using #ROHkatya. 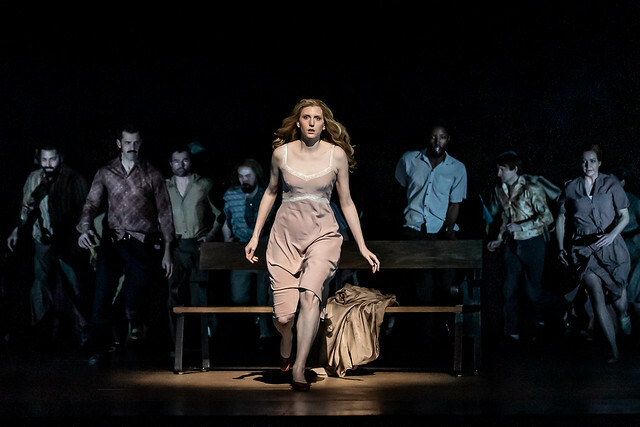 Katya Kabanova runs until 26 February. Tickets are still available. A superb performance. Amanda Majeski singing and acting with stunning intensity. All the cast (and the chorus too) first-rate, exceptionally well conducted, brilliantly and intelligently directed. A very powerful interpretation of a great opera. Well done ROH! Many thanks to everyone involved in staging this outstanding production of a great opera. Of particular note was Amanda Majeski for managing to convey both the passionate strength and the tragic vulnerability of the title character. Also the orchestra, under the masterful baton of Edward Gardiner, brought out the hauntingly beautiful lyricism of the music, particularly in Act 2. Wonderful. Please can we have Ed Gardner back soon and often. Went to see it last night and was very impressed. A truely fabulous performance from Amanda Majeski and a great interpretation from Edward Gardner in the pit. The production didn't get in the way, which perhaps is the best one can hope for these days, except for the first scene in Act 3. I wasn't too sure of the relevence of people discussing lightening conductors whilst standing in an Art Deco-style bus shelter. Why not just set it in a burnt out building, as Janacek described, then all would make sense? All in all, a great performace of one of the 20th century's great operas. Very moving production. The singing was excellent by the all cast and the very good acting skills brought out the full drama of the opera. It was too stark. May have been symbolic, but was the rationale also perhaps cost-cutting?! Moving the action from the 1860's to the 1960's inevitably introduced annoying inconsistencies. For example, there were simply no people remotely similar to the Kabanovs in the 1960's Soviet Union. Also, all references to religion and church are misplaced as they played no role at the time. 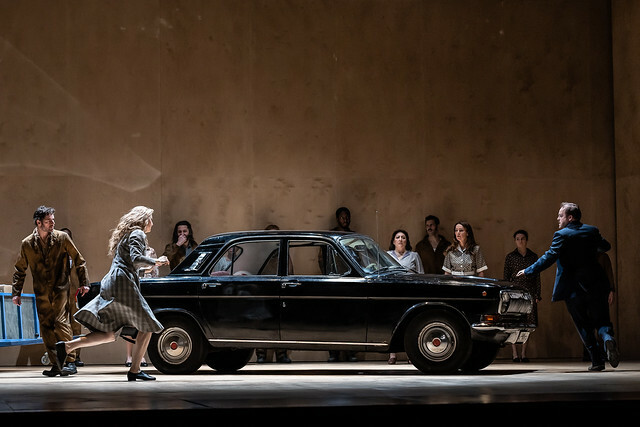 It looks as if the director was keen on the 1960's in order to put the vintage Volga car on stage. A good reason for messing with the libretto? Simply one of the greatest performances I have seen in 30 years of visiting Covent Garden. Harrowing, shattering, devastating. I am still recovering. I could gripe about the updating (the loss of the religious and class dimensions means Katya's breakdown no longer really makes sense) but when the overall effect is this overwhelming, all one can really do is surrender. We waited so long for Janacek at CG, and look how richly we are being rewarded now. 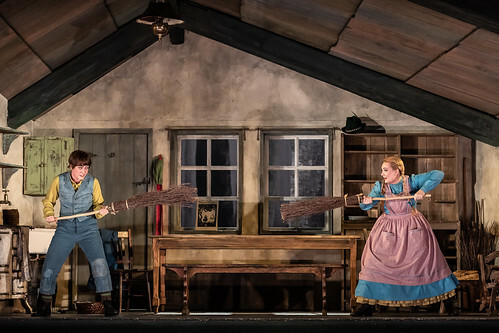 Can't wait for Jenufa next year. Stunning performance, but why break the dramatic tension with an interval, especially when the last act is only 35 minutes? There are many productions that perform it without a break. Was it so that people could have their pudding and coffee in the restaurants? I came to see this opera on 4 Feb with a friend from Russia who is an opera student in Moscow. She sees a lot of productions at the Bolshoi but reckoned that the standard and quality of the singing was superior at ROH! She loved the whole experience of the theatre and the Floral Hall on her first visit to London. I was riveted by this drama. Feared I might not be as not familiar with the score. However, I was totally absorbed in it as were the London Czechs sitting behind me! First time in the Orchestra Stalls. Would do it again. Loved the whole thing! I attended the performance on 18 February. 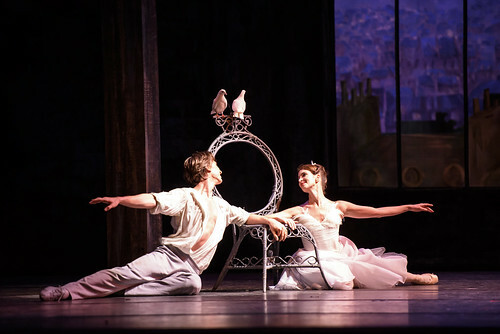 What a wonderful evening at the Royal Opera! The updating did not add anything to the opera, maybe even took something away but it was well thought through. Musically there was a huge amount to enjoy. The orchestra played wonderfully for the conductor and the singing was of a very high standard, crowned by an achingly beautiful, nuanced performance by Amanda Majeski. Well done, ROH, for bringing this together. A world away from the conceited, self-regarding Queen of Spades a few weeks ago. What an amazing performance! I loved the staging, the sets and the music!